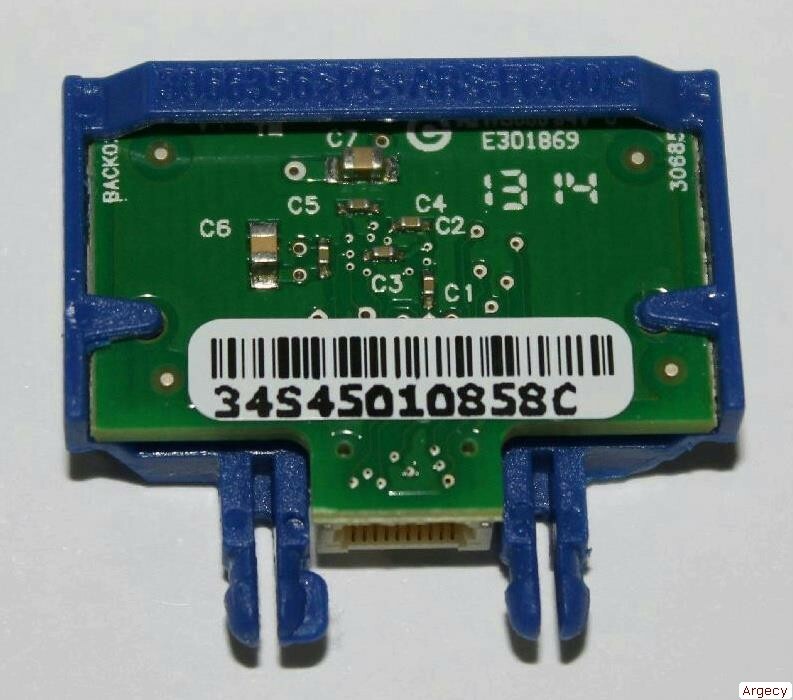 34S4501 Lexmark MS610de IPDS eMMC Card. At Argecy we stand behind all of our products. If you need help or have any questions please contact us.